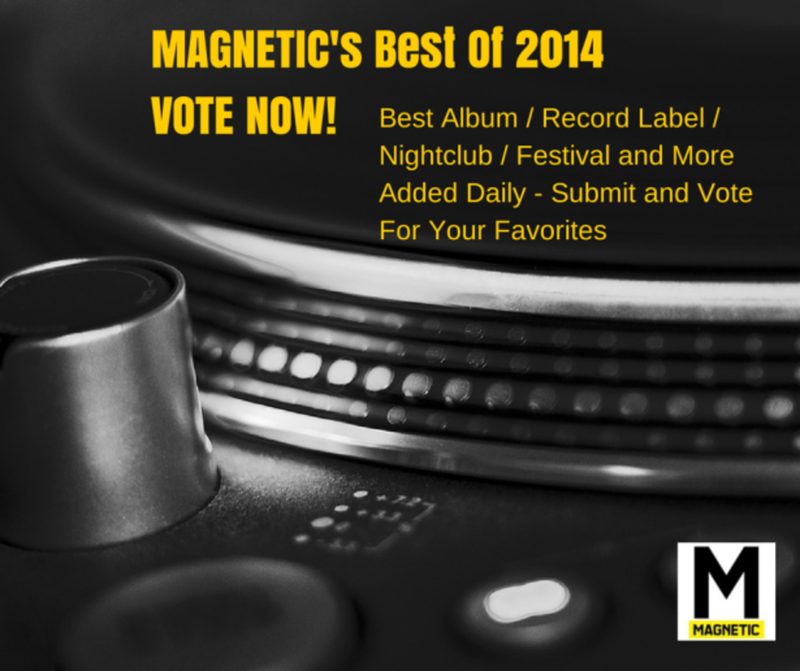 Who had the best DJ set of 2014 in electronic dance music? We’ve selected a few of the our favorites, but we know that there were some great DJ sets out there we might have missed. The great part is if what you think is best DJ set of 2014 is not on the list, you can just add it in. 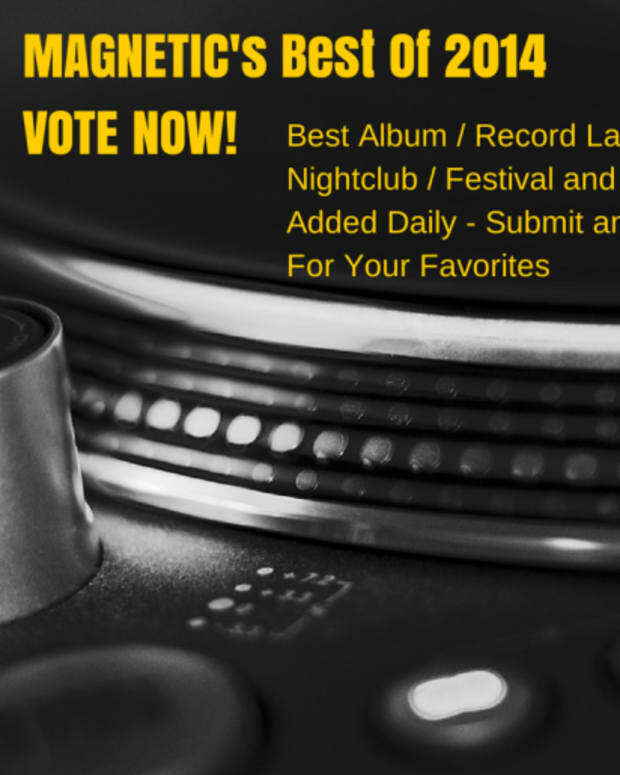 The criteria is simple – it can be any DJ set that was recorded in 2014, live or in the studio. It does have to fall under at leaset one of the genres of EDM – house, techno, trance, dubstep, drum & bass, downtempo. etc. In mid December, we will be publishing your results right along side our own picks for the best songs of 2014, making sure all voices are heard! 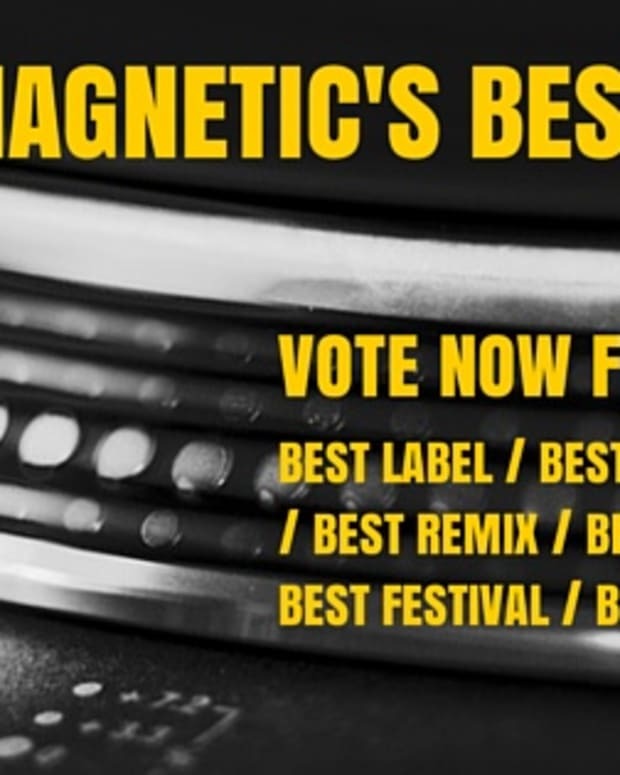 We are going to be rolling out the categories for Magnetic’s Best Of 2014 over the next few days, so come back often to make sure your favorites are represented and voted on. NOTE: Any additions MUST include a photo of the DJ/s and are subject to editorial discretion (read- don’t submit your homie’s really dope mix that has 8 plays on Soundcloud).ADDITIONS WITHOUT ARTWORK WILL BE DELETED!!!! List Criteria: We will be accepting nominations through December 1, 2014; voting will be open until December 12th.